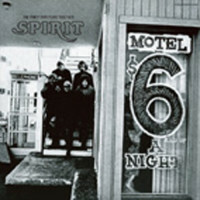 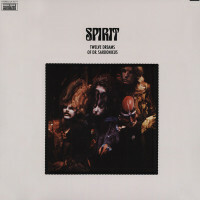 (2005/SUNDAZED) The mega-rare mono version of the visionary debut album by pivotal Los Angeles combo Spirit was only available for a brief moment in early 1968. 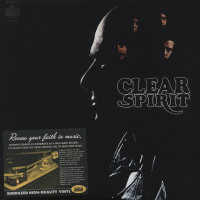 Featuring eye-opening mixes, our release is an exact repro of the LP that introduced the world to Spirit classics such as 'Fresh-Garbage' and 'Mechanical World.' 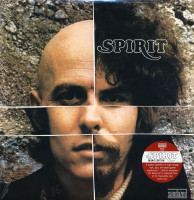 This unique version zeroes in on Randy California's tastefully-thundering guitar and the jazz-infused drumming of Ed Cassidy and is sourced from the vintage analog mono masters, completely untouched for over 35 years! 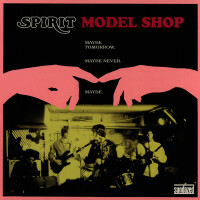 Customer evaluation for "Spirit - 180g Vinyl"